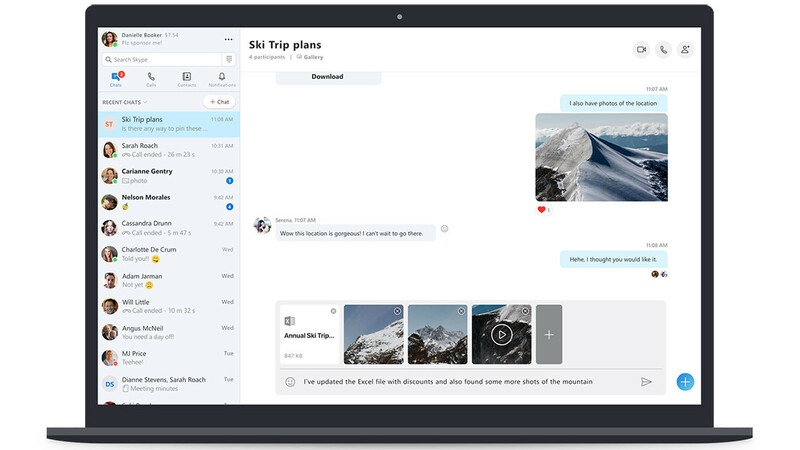 Today, Microsoft announced that soon, you'll be able to preview images before sending them on Skype, a feature that just about every other chat service that exists already has. In fact, if you're using the preview on the desktop, you've already got the feature that's a staple to messaging platforms. Moreover, you'll be able to send a message with your images. That's right; no longer will you have to send an image and quickly type a message to provide context. 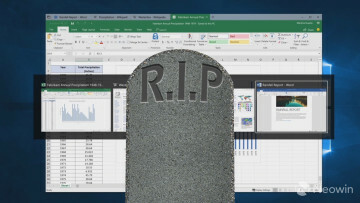 Microsoft says that this feature is exclusive to the desktop for now, and the announcement applies to the Windows 10 app, the Windows desktop app, Linux, and macOS. The firm says that a similar update is planned for mobile, and there will be more news on that. The feature works the same way that it has worked for years on most other messaging platforms. You'll select the images that you want to send, and you'll see thumbnails for those images above the textbox, where you can add additional text. On each image, there's a button to remove them if you wish.